These crocheted necklaces are now my favorite type of jewelry to make and wear. Why? They are casual yet elegant. They look great with jeans or a dress. On top of that, they are super comfortable, due to being light-weight and soft to the touch. 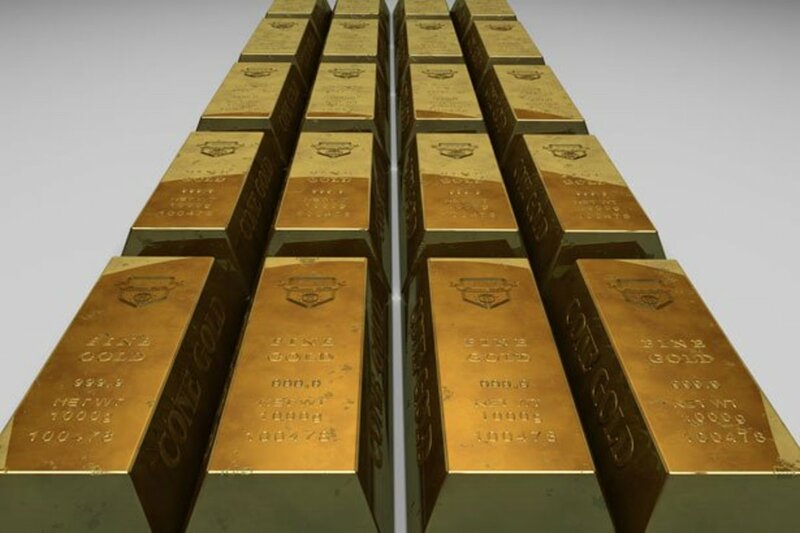 They don't tarnish and you don't have to worry about breaking them. How great is that? What makes them sturdy? Strong cording is used so that they hold up well. These three necklaces pictured below, all have a loop clasp with a large bead on the end that goes through the loop for easy securing. The beads are actually crocheted and worked into the handmade chain, so they will never come off. Just remember to keep scissors away from your crocheted necklaces. Explore Rosie's Library's board "Crochet Necklaces With Beads" on Pinterest, the world's catalog of ideas. | See more about Bohemian jewelry, Crochet wraps and Crochet beaded bracelets. After seeing these type of necklaces at the beach and high-end resorts selling for $50 and up, and not wanting to pay that much, I was inspired to learn how to make them. They looked so difficult and complex. However, if you know how to crochet and have an eye for beads, then it is not as hard as you may think. The biggest challenge is using a far smaller needle than typically used for crochet. After some time, you do get used to it. Another great thing about crocheted necklaces is that they can easily be worn as bracelets or even anklets. You would wrap the necklace around your wrist or ankle a few times, enough so that there is little slack, and then secure the loop clasp. I love wearing and creating these crocheted necklaces. They are fun, whimsical, and extremely versatile. If you are interested in learning how to make this type of jewelry, check out the video below. You will be very surprised at how easy it is. 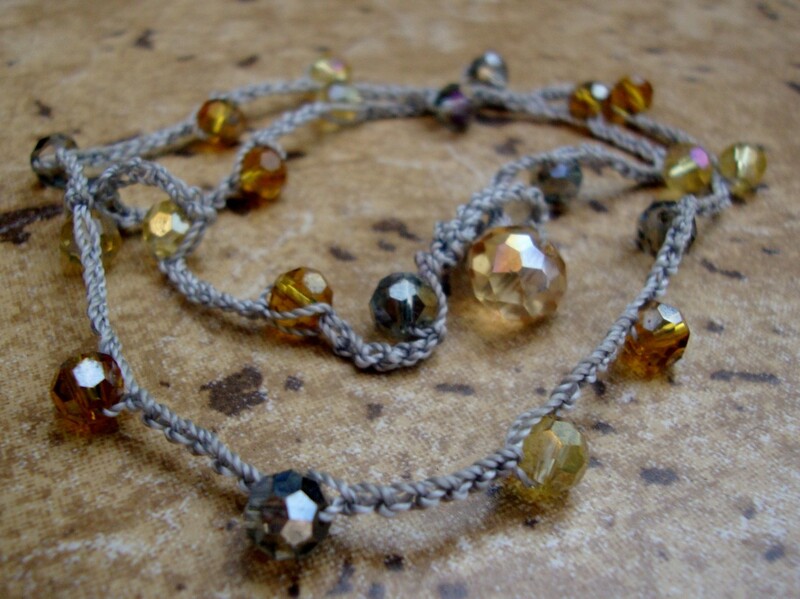 If you already know how to crochet a basic chain, then you are more than halfway there! If you are looking for the perfect watch, here it is. Skagen watches offer so many designs and are high quality. Best of all, the price is affordable for this womens watch. If you are a beader, enjoy jewelry making, and need to purchase jewelry components in bulk, this article will tell you all about the best place to do this and why. 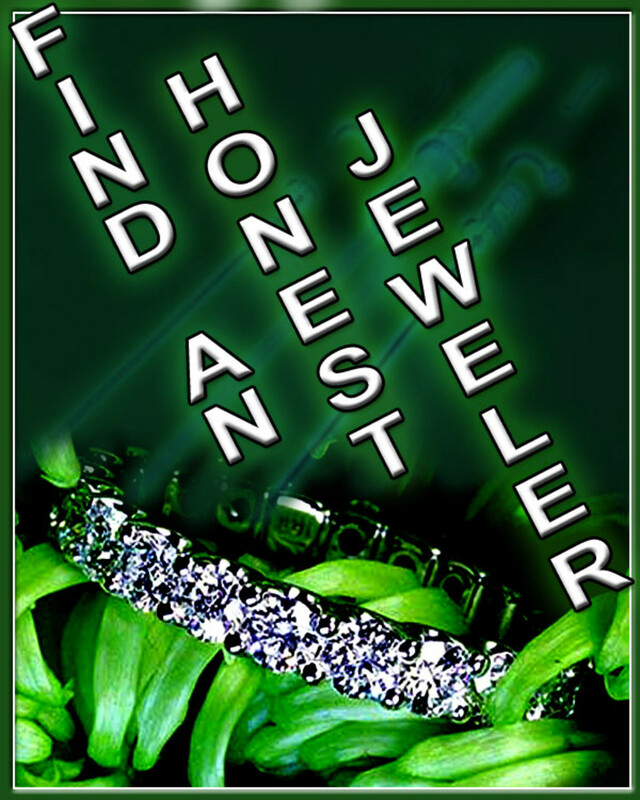 If you make jewelry and would like to start selling your handmade jewelry to ther public, read this article for great tips on how to get started. Browse unique items from PJsPrettys on Etsy, a global marketplace of handmade, vintage and creative goods. Crocheted necklaces are not found at most stores. You may find them at small boutiques and spas. They are often a craft seen at fairs. But the best place to find crocheted necklaces is on Etsy. There you will find crafters with skill. 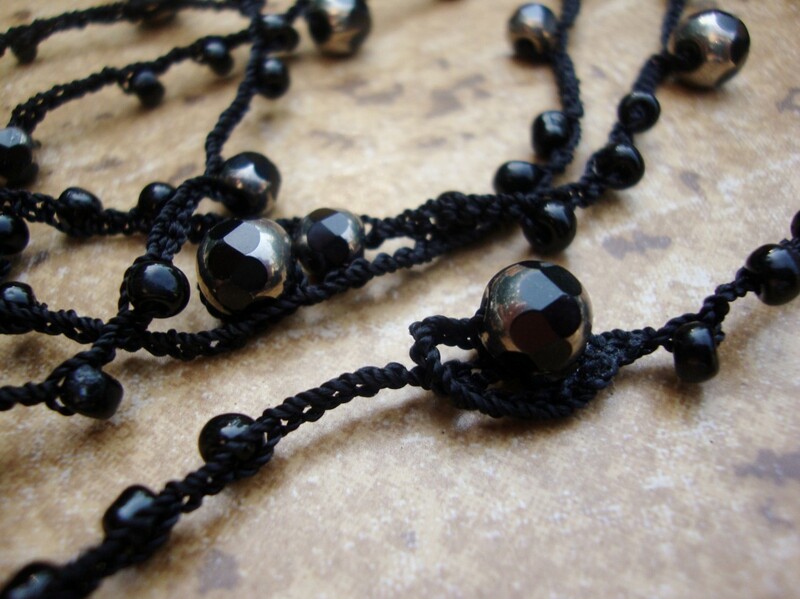 The crocheted necklaces are incredibly beautiful and well-made. With crocheted necklaces, you definitely get what you pay for, meaning the price will usually reflect the quality of materials and the amount of time spent making the item. Also, it takes experience to be able to create these works of art, so you will want to factor that into the cost as well. Thanks liesl5858! I haven't had time to make one in quite a while. Take care! Another great hub of yours Rosie writes. Love your crochet necklaces. Voted up. I do beadwork myself, appreciate you sharing this style. Thanks! Thanks for your comment! The pearls pictured are glass, but I do use real pears and I like them too. 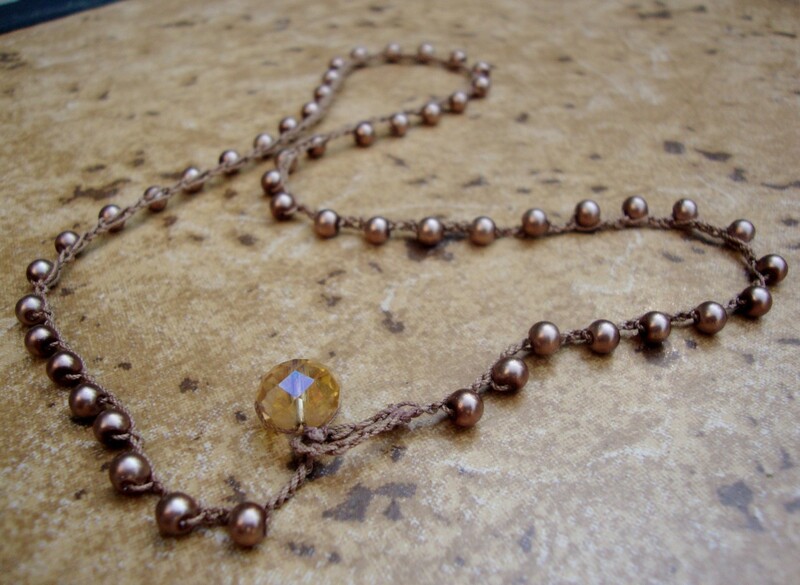 The holes are very tiny in the real pearls, so it is hard to crocheted with decent sized cord. I will check out your hub on Etsy. Love your crochet jewelry! I am sure it will become a new trend quickly. 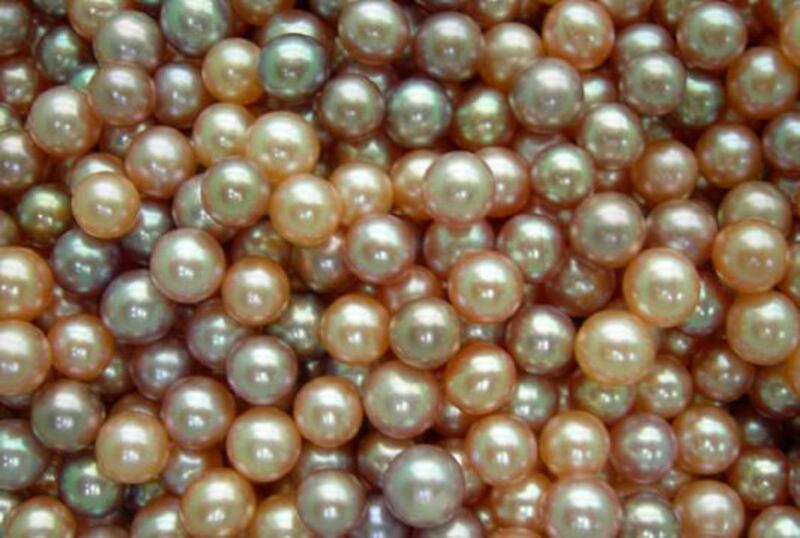 Do you use real pearls? I never have liked the artificial pearls. Good selling at your shop! I promise to visit. Since I wrote about Etsy here at the hub I invite you to visit if you haven't already read it.